The meteor fireball that crashed into Russia in February was part of a 656-foot wide asteroid called 2011 EO40. 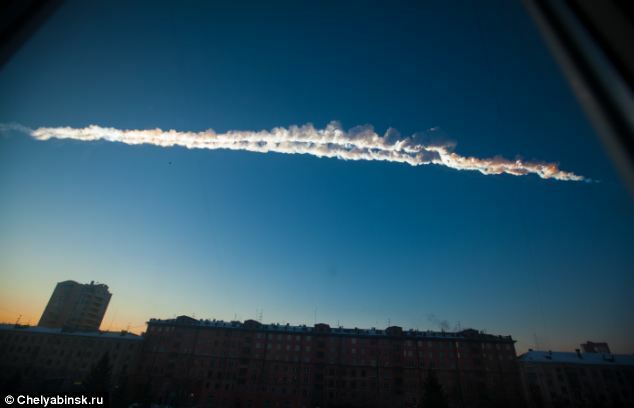 Spanish astrophysicists analysed fragments of the meteor that were scattered across the Russian town of Chelyabinsk, where the meteor landed, and claim it came from the large Apollo asteroid that regularly crosses passed Earth as it orbits the sun. They added that the piece may have broken off because of the stress caused by the gravitaional pull of the planets and the sun, or could have been caused by the asteroid hitting into something else during its orbit.